In the morning, our guide and drive will come to pick you up at hotel in Hue and departing to DMZ (Demilitarized zone) which is roughly 190 km north of Hue. 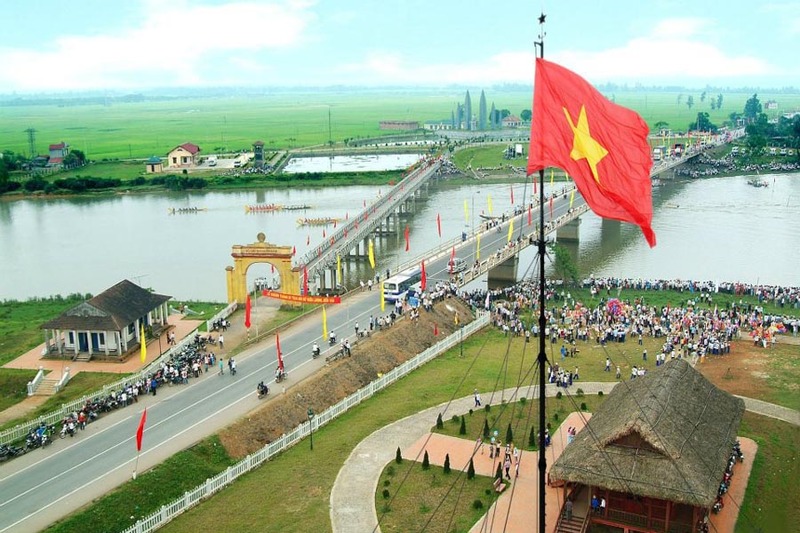 On arrival, we firstly visit the Ben Hai River that served as demarcation line between the North and the South of Vietnam in almost 20 years . Thus, Demilitarized Zone (DMZ) consisted of a 5km to either side of the demarcation line. But during the war, the Southern area of DMZ was one of the bloodiest battlefields. 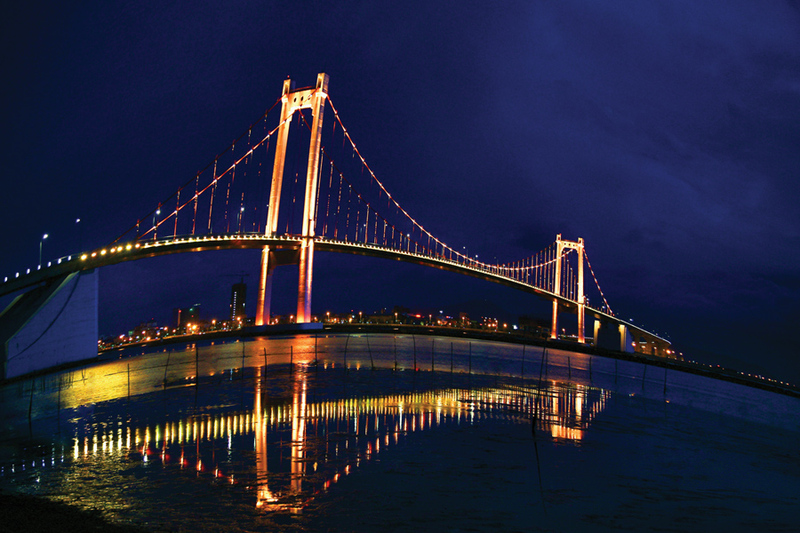 Hence, this full day tour to DMZ will take you to visit Hien Luong Bridge, Ben Hai River and Vinh Moc Tunnels along High way No.1. By the way, you will admire great job and artistic work done by the local people of Vinh Thach village in the war. 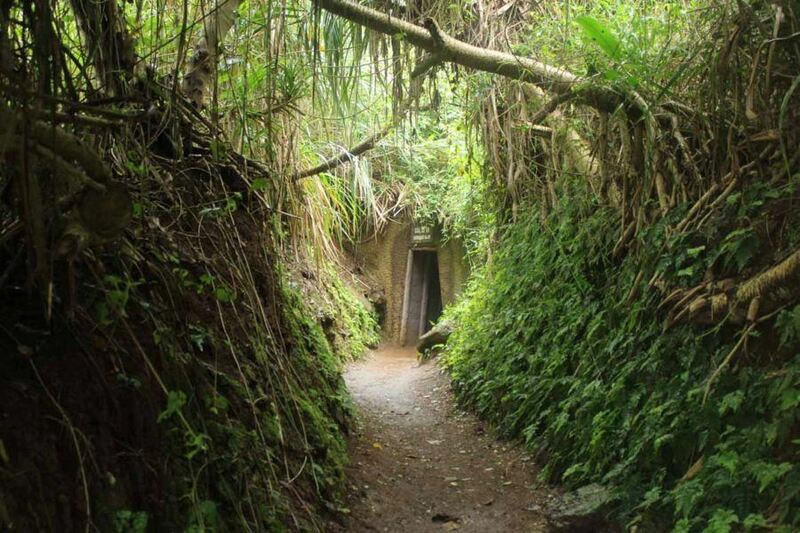 So, the tunnels were very well designed, built by the local people in just 20 months and were used as an underground village for the local residents with 94 family apartments, fresh water wells, the meeting hall, message boards, sanitary ware, operating room. 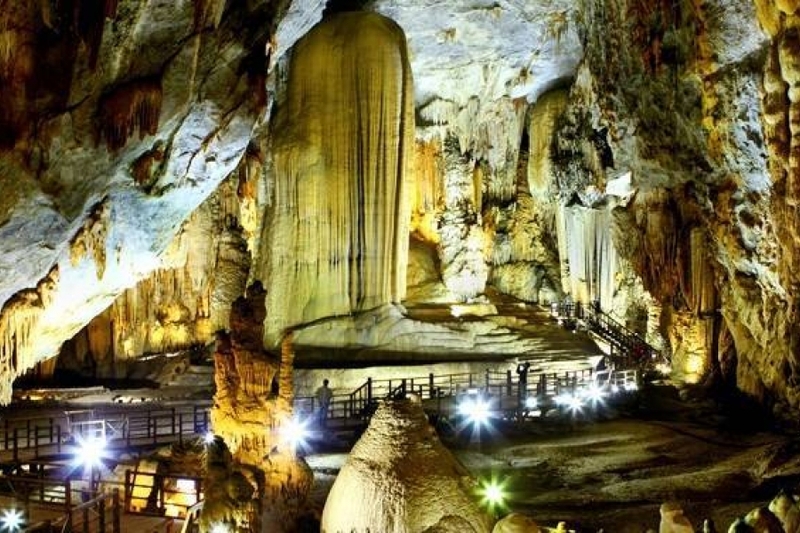 Besides, the tunnels also have Hoang Cam stove, rice storage, telephone station, observation tower, guard station, and deep tunnel to avoid drilling bombs. 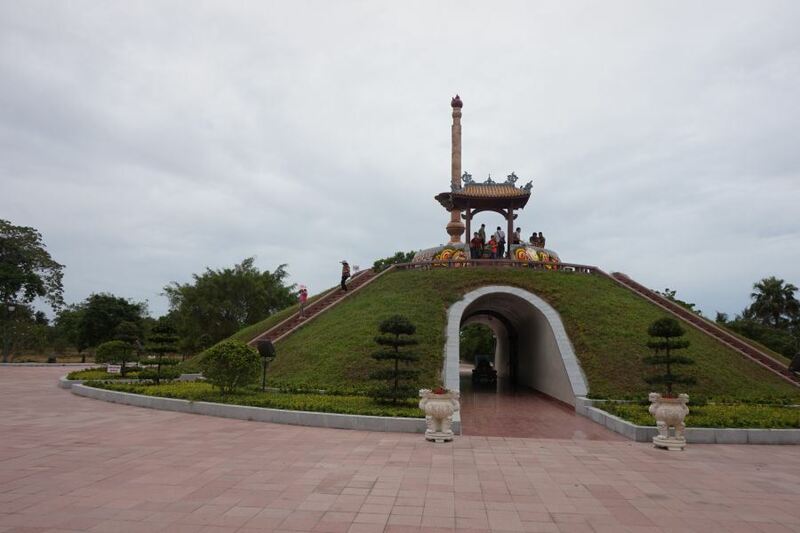 This tour of Vinh Moc will remind you of ever bloody part in history of the country and for you to realize the endurance, the bravery of the Vietnamese people in the war. 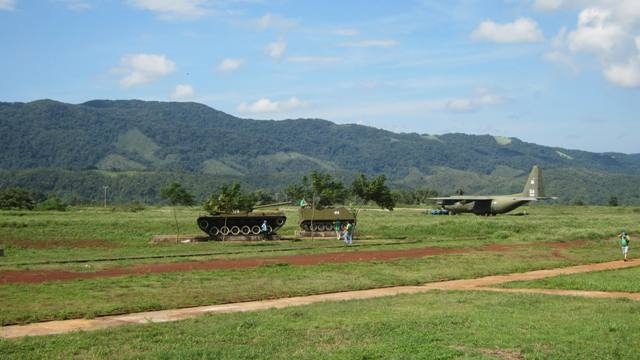 When we finish, we will take you to local restaurant for lunch and then we continue Route 9 connecting Dong Ha town and Khe Sanh combat base. On the way, we visit the Rock Pile and the Dakrong Bridge, Ho Chi Minh Trail, Khe Sanh Combat and the Ethnic minorities along High way No.9. 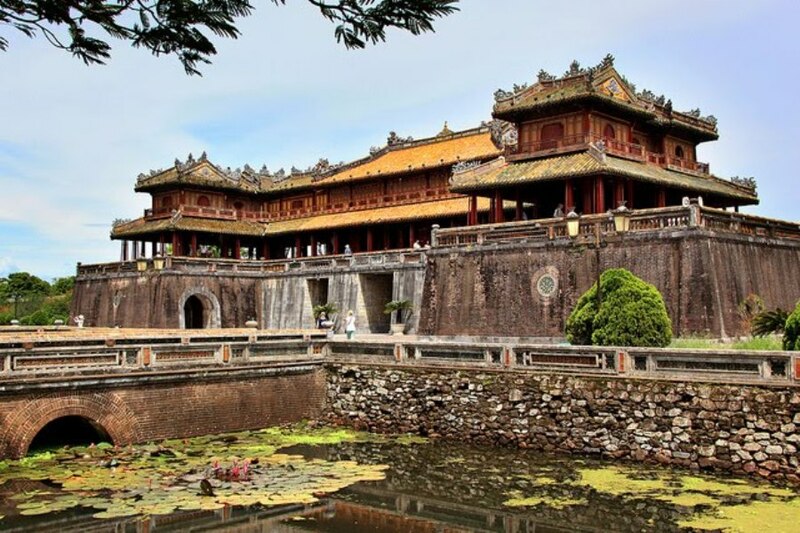 When we finish, we then take you back to Hue in late afternoon and we finish the tour here. 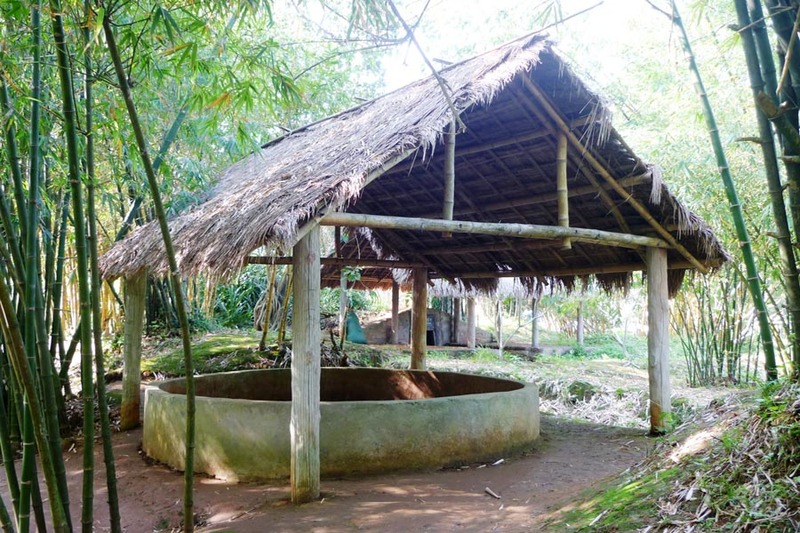 How interesting DMZ Vietnam Private Tour is? 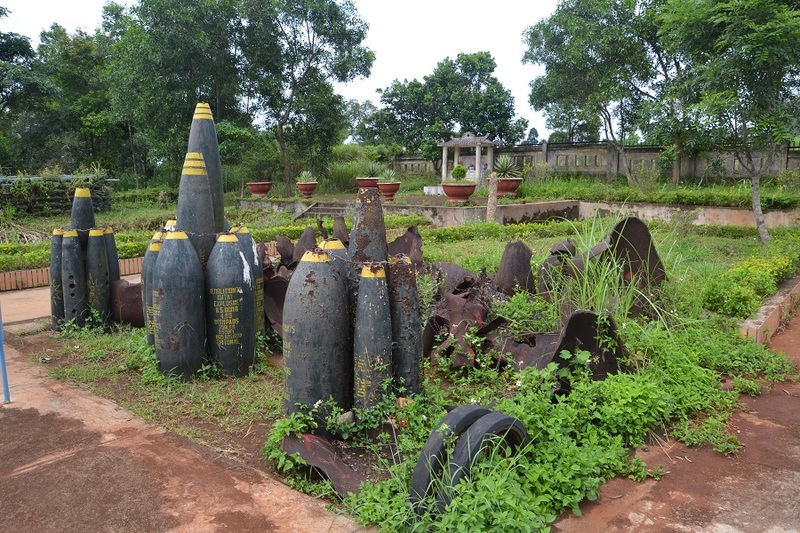 The tour is organised for tourists to know more history of Vietnam and some battles that happened around DMZ during 1960′. And you also have an opportunity to interact with local people to learn more of the war. 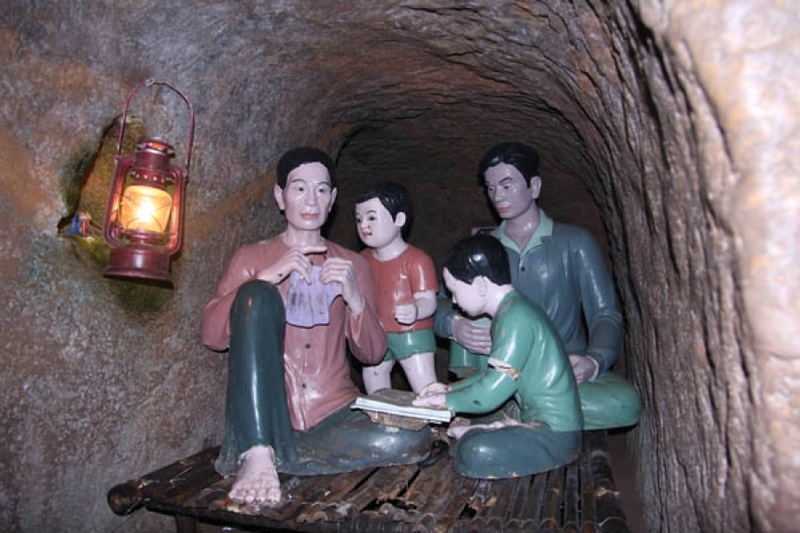 By the way, enjoy your time under Vinh Moc tunnels will be one of greatest fun for you during your stay in Hue. 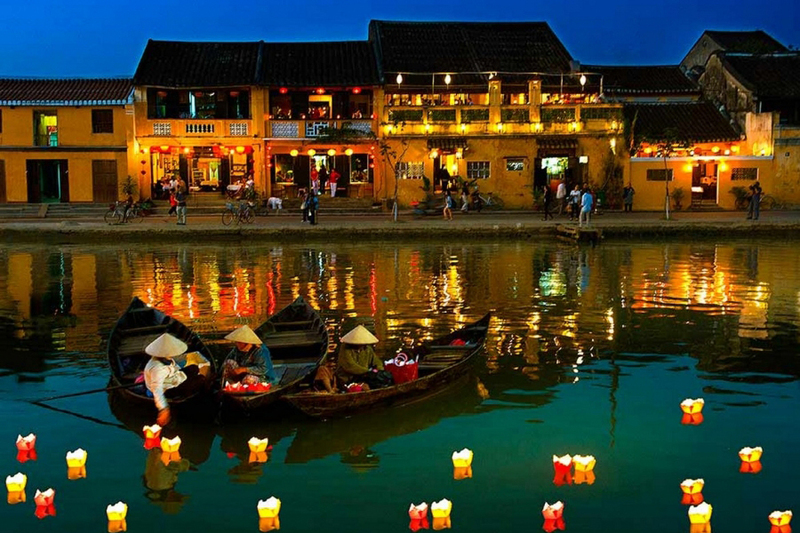 If you are interested in this tour, kindly log in https://premiumtravel.info/ for more information or contact us at premiumvietnamtravel@gmail.com or whatsapp us at 0979613777. It is our pleasure to serve you. In months of October, November, December, January, February; it normally rains in Hue and DMZ, let’s bring rain coats with you. For the rest of the year, it is usually hot and humid. And do not forget to bring insect spray with you. 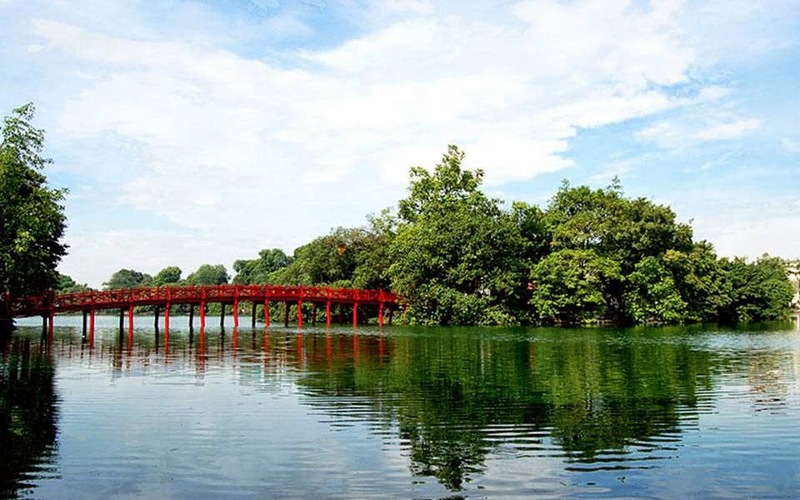 Tour departs from Hue city only and is conducted in a nice sunny pleasant day. We will not organize the tour in case of bad weather. 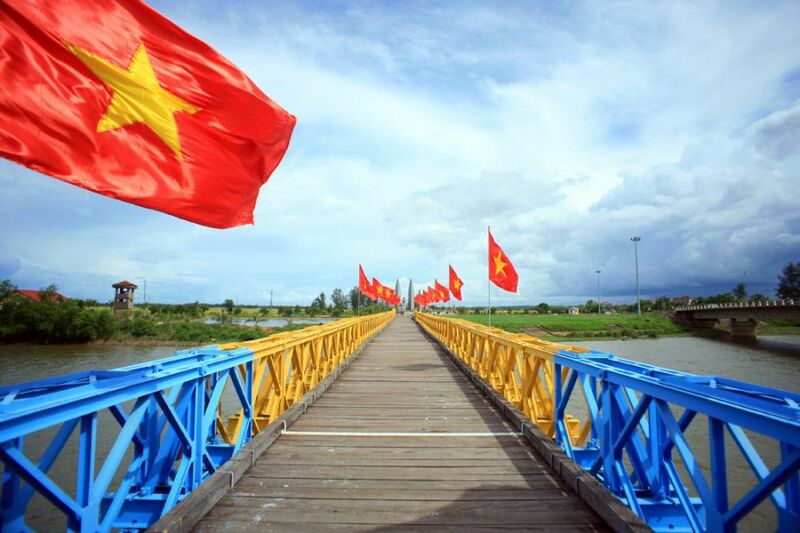 How to book DMZ Vietnam Private Tour?